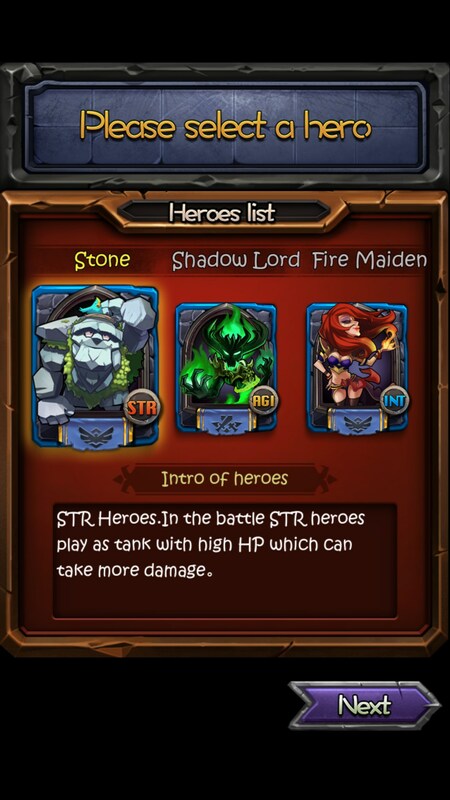 House Of Heroes – Games for Android 2018 – Free download. 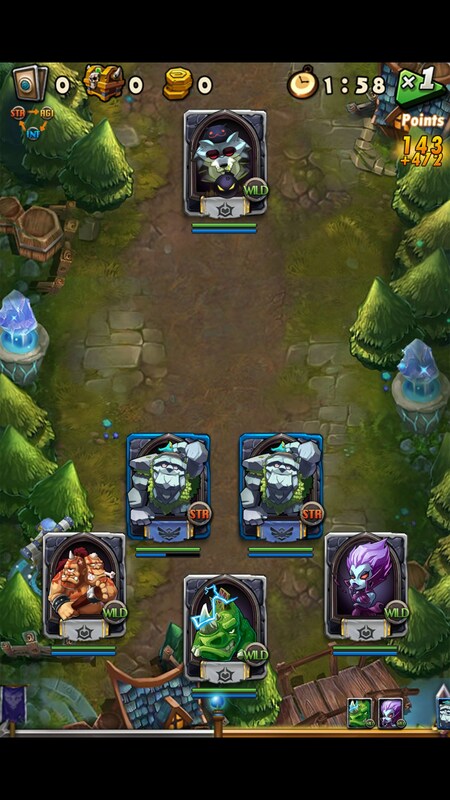 House Of Heroes – Fast-paced mobile strategy card game. 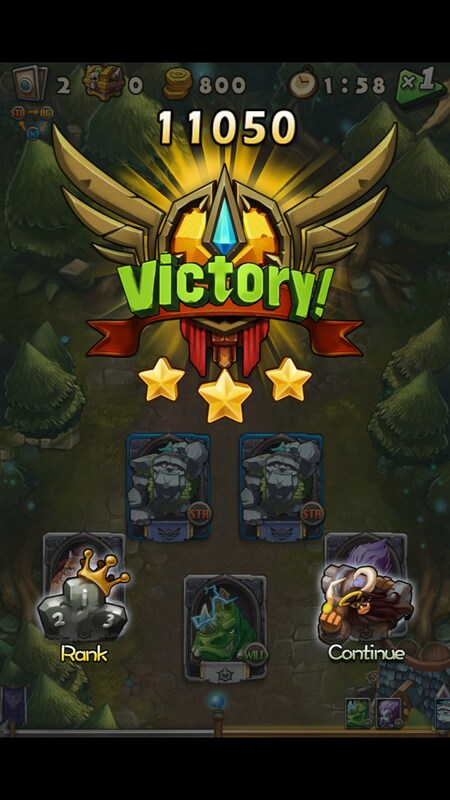 House Of Heroes for Android is a fun card game that involves a unique set of gameplay elements and an engaging storyline that players can progress through. The gameplay is a little more in-depth than some players may like, but its unique approach to the trading card game genre is more than enough reason to give the game a go, regardless. When first starting this game, the player will be taken through an illustrated cut scene as the backstory to the game is set. 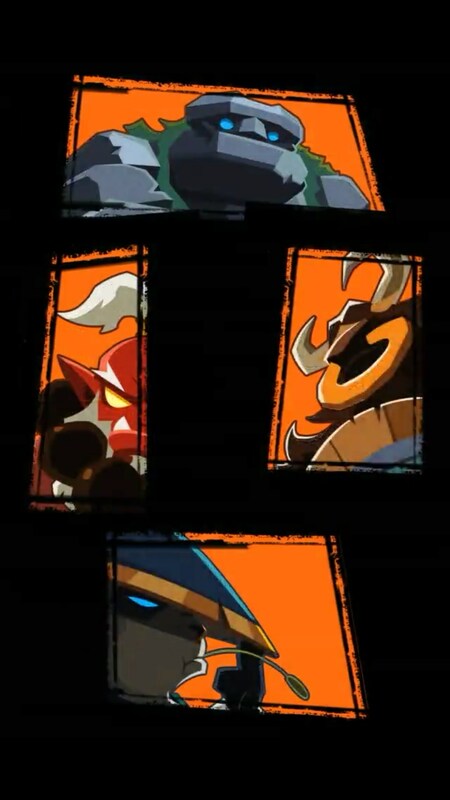 Straight away, the amazing art style and the good effort that went into the sounds and graphics for this game are noticeable, and I'm happy to say that the same can be said for the interface and in-game card graphics. 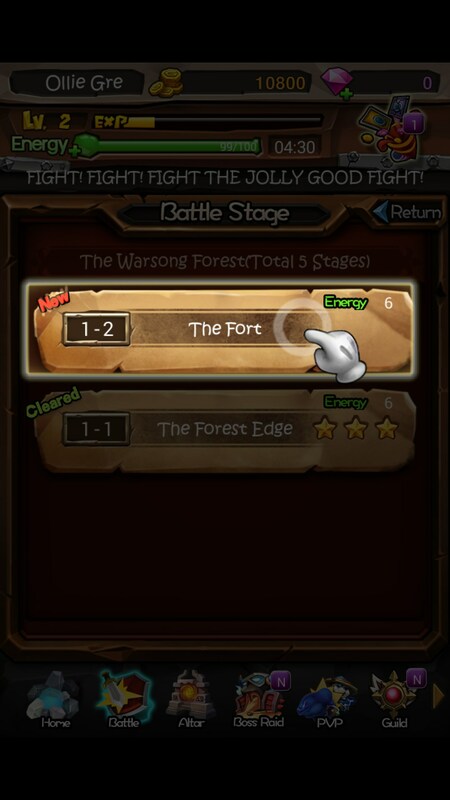 Once the story is over, players will be taken to their first level. On this level, the game mechanics will be explained. 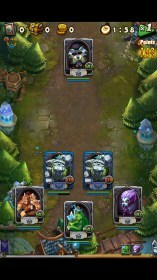 Players will need to move their deck of cards up across a linear path through a stage, and along the way multiple encounters with enemy decks will be made. 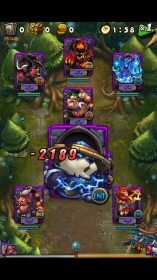 Players must use cards to fight through the enemy decks until they are face to face with the boss on that level. 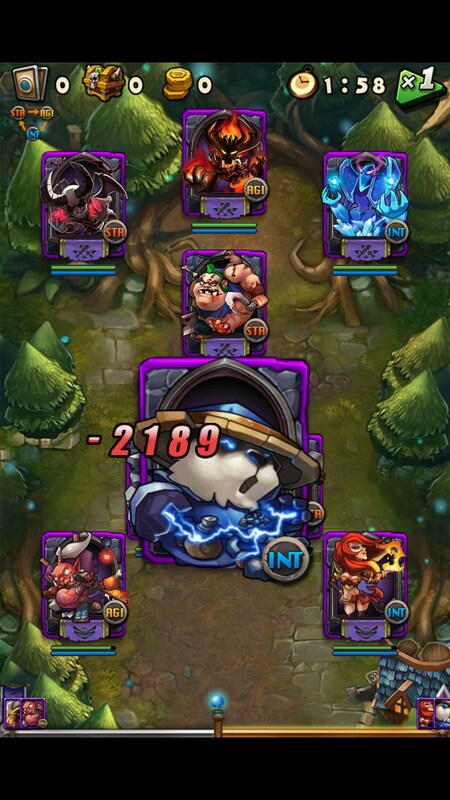 Killing a boss will end the level, and from here players will return to the main menu where they can upgrade their cards and buy better heroes to add to their deck. The largest element of strategy happens on the deck creation screen, so those players that enjoy working towards building their "dream deck" should enjoy this game for that reason alone. House of Heroes is free to download and play, but there are in-app purchases in the game that allow players to get a better set of cards quicker than they'd be able to from standard gameplay.